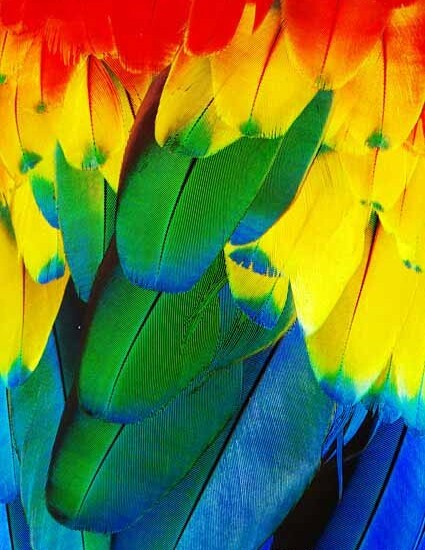 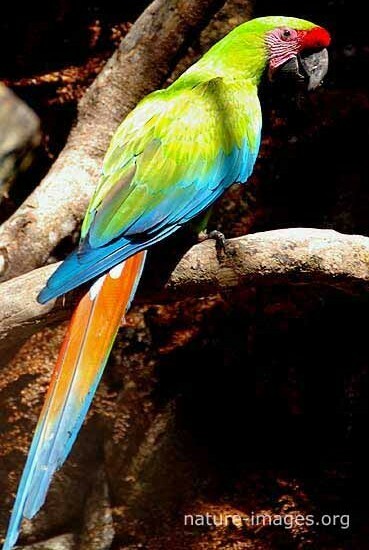 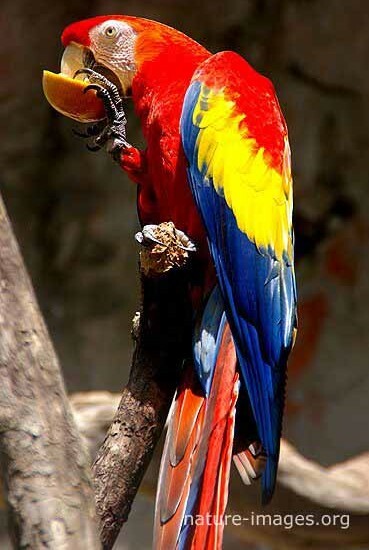 Macaws are long-tailed, often colourful New World parrots. 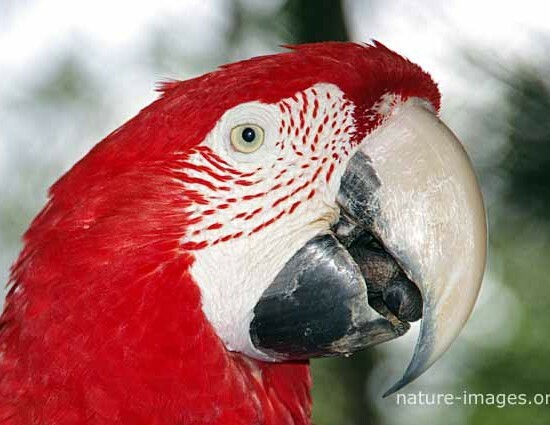 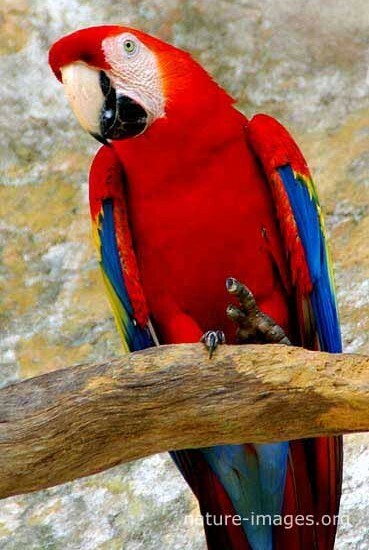 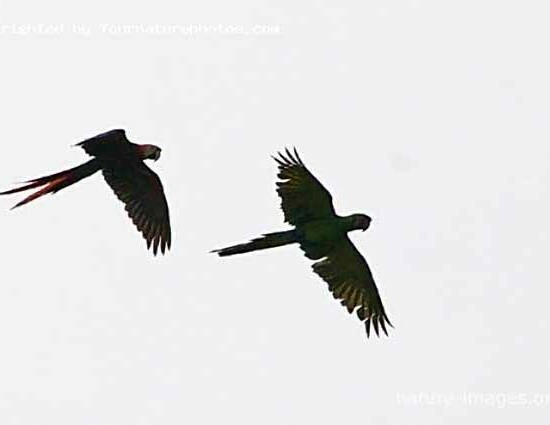 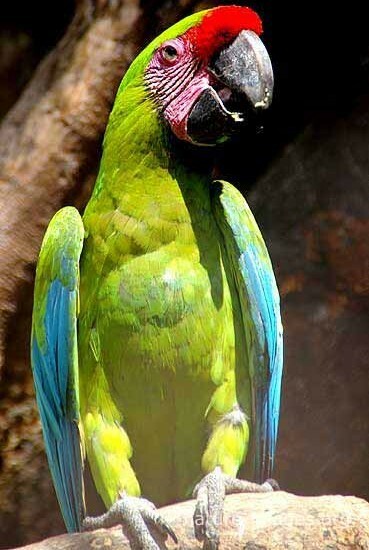 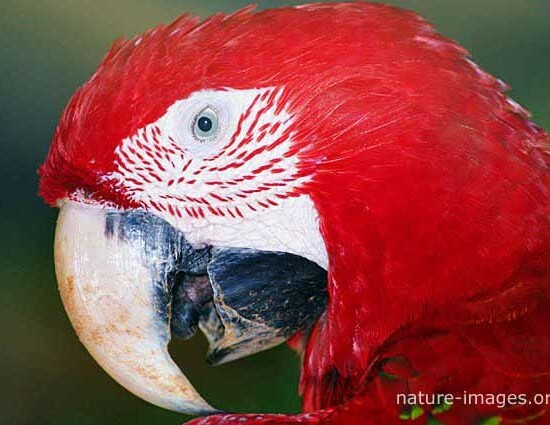 The majority of macaws are now endangered in the wild and a few are extinct. 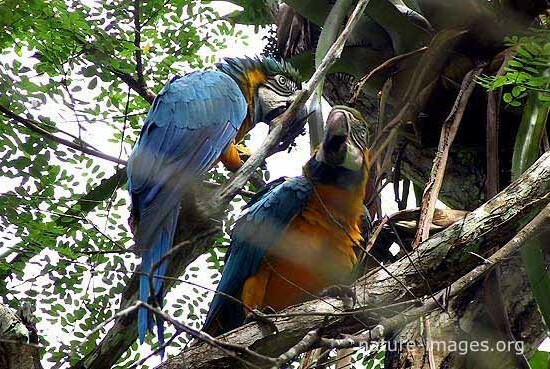 The greatest problems threatening the macaw population are the rapid rate of deforestation and illegal trapping for the bird trade.